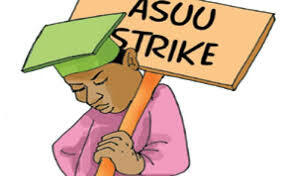 ASUU wants FG to negotiate with union over Strike – Royal Times of Nigeria. The Academic Staff Union of Universities says it is ready to negotiate with the government for the ongoing industrial action to come to an end. Its President, Professor Biodun Ogunyemi, who was guest on TVC News Breakfast show today, also advised the government to establish an education bank for proper funding of universities. He accused the political class of strangling primary and secondary education in Nigeria, saying that 24 states had failed to access the Universal Basic Education Commission funds for 2018. According to him, that has left UBEC with more than N60 billion that states had yet to access. 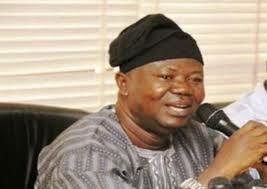 He alleged that the ruling class in Nigeria had no concern for the education of the poor. The lecturers had resolved to remain at home until their demands, which included proper funding of the universities, were met. Other demands included the payment of full salaries by state-owned universities, payment of earned academic allowances, among others.